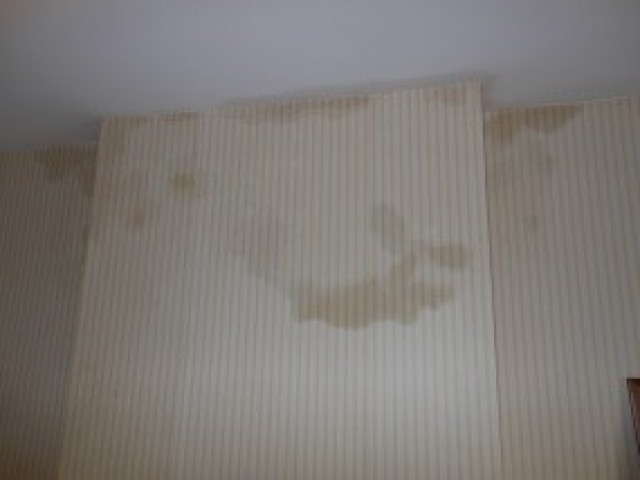 R C Property Care are specialists in the identification, treatment and control of all forms of dampness in all types of property. 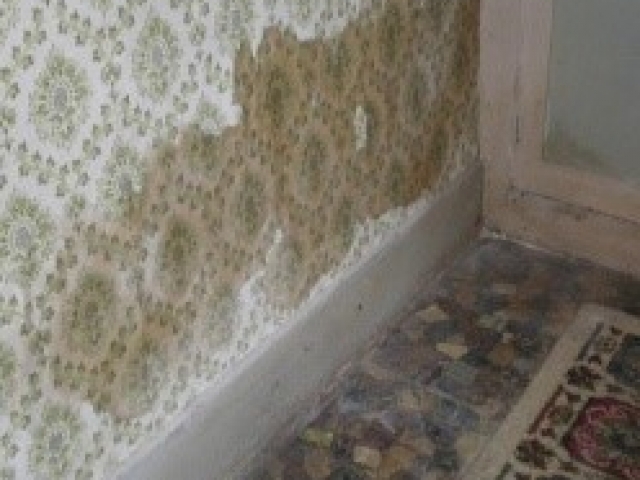 Dampness in all buildings can arise from a number of different sources it is therefore essential that in order to control dampness you firstly understand the buildings construction. 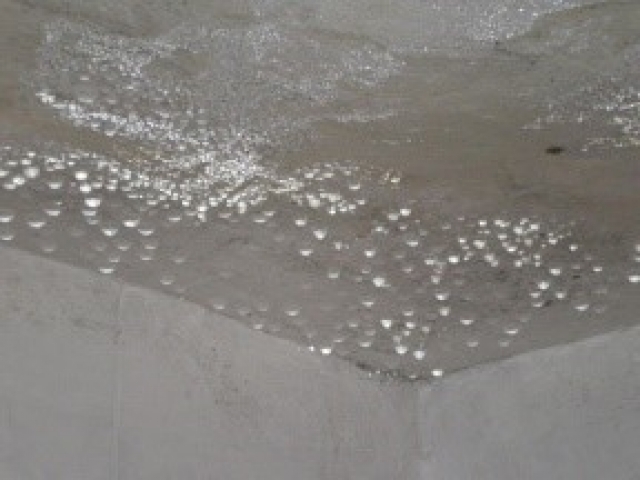 Moisture in any building can result in damage to decorations, plaster staining, mould growth and can create unhealthy living conditions for its occupants. 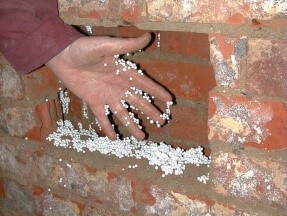 Excess moisture can also lead to plaster failure, salt contamination and the erosion of masonry. More importantly it is extremely likely to lead to the development of ‘wet / dry rot’ fungal decay and the risk of accelerated wood boring beetle infestation. 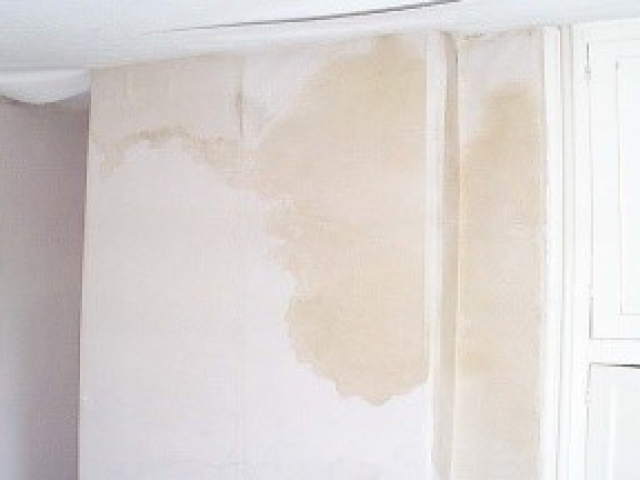 It is therefore essential that dampness problems are correctly diagnosed from the outset to ensure that the correct remedial works are undertaken. Rising Damp is caused by moisture rising up through the masonry from the ground, generally only being found in older buildings built without a damp proof course (DPC) or where the existing damp proof course has been bridged (by external ground levels, renders and plasterwork), mechanically damaged or has broken down due to natural erosion. 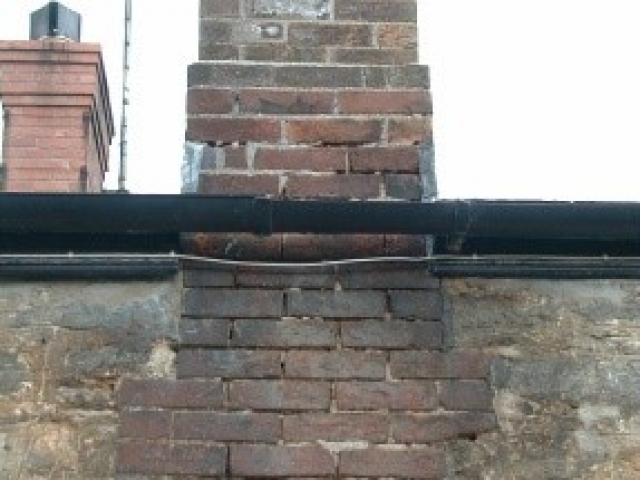 Moisture rising up from the ground into the masonry (whether of brick or stone) carries with it soluble (hygroscopic) ground salts including chlorides and nitrates, which can be deposited within the masonry as damp evaporates from the wall. 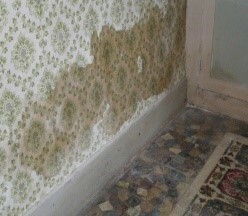 Historic rising damp can result in a concentration of salts being left at the maximum height of the dampness and the height to which rising damp will rise is normally governed by several factors, these being, the wall material, its thickness, pore diameter and structure, the supply of water (from the ground) and the presence of impervious plastering systems and the rate of moisture evaporation. 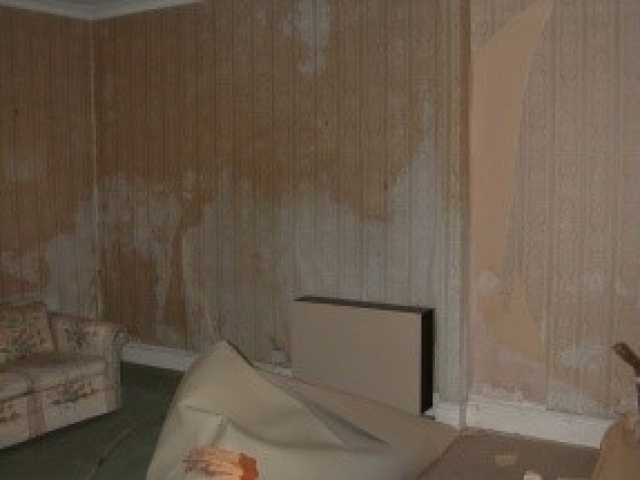 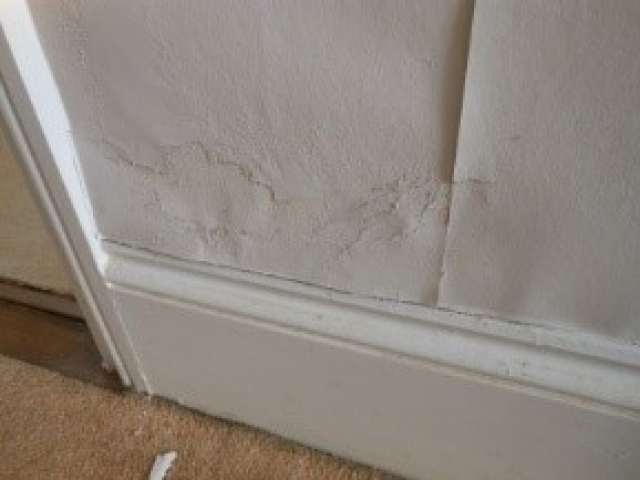 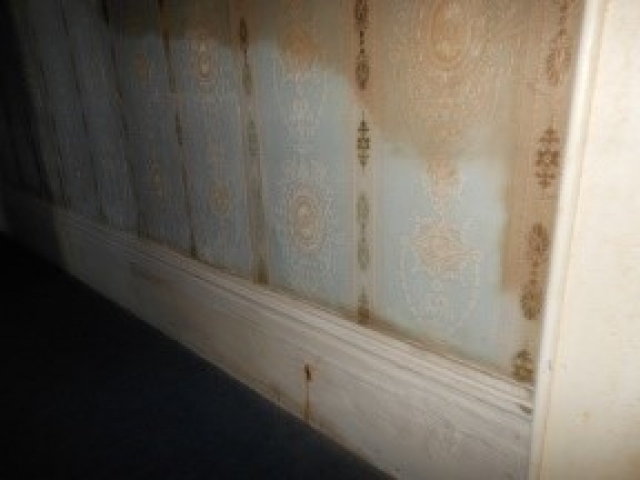 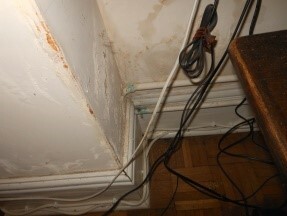 A long term genuine rising damp problem can take the form of decorative spoiling and staining of wall papers and paintwork (which can leave distinctive tide marks / stains on the walls) plaster damage and salt contamination (by hygroscopic salts) as well as leading to fungal decay of joinery timbers (skirting boards, architraves and door linings etc.) and also structural floor timbers. 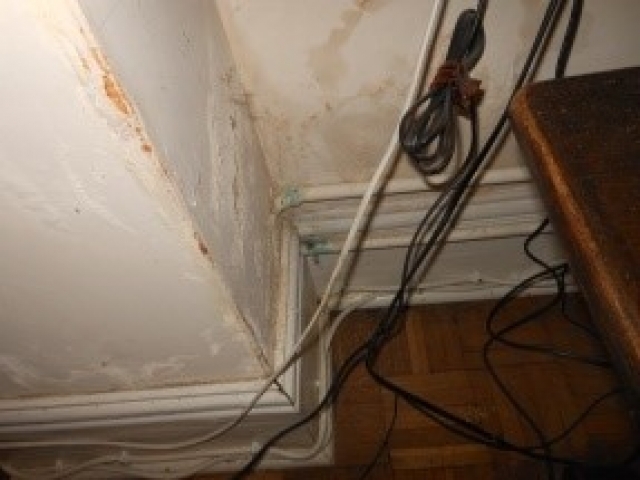 Rising damp is the result of capillary moisture within the fabric of the walls structure and would never be seen as ‘free surface moisture’ or water droplets on the surface of the wall, unlike condensation. 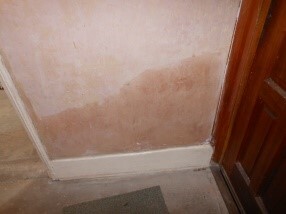 When we diagnose a genuine rising damp problem, then this would normally require the old plasterwork be removed (subject to its overall condition) to a pre-determined height, (this removing the old damp and salt contaminated plaster), and the installation of a new damp proof course, followed by specialist re-plastering of the walls, allowing for a dry ‘non spoiling’ decorative finish to be achieved. 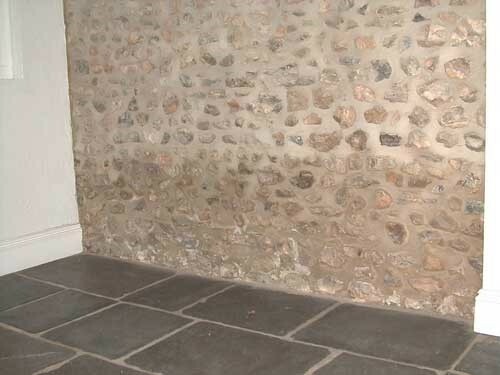 R C Property Care offer a range of different damp proofing systems to allow us to put forward the most effective and cost efficient remedial solution, benefitting from the issue of a full Insurance Backed Guarantee. 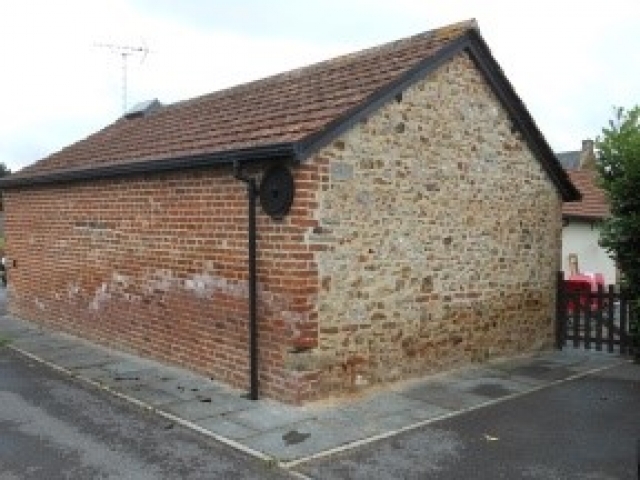 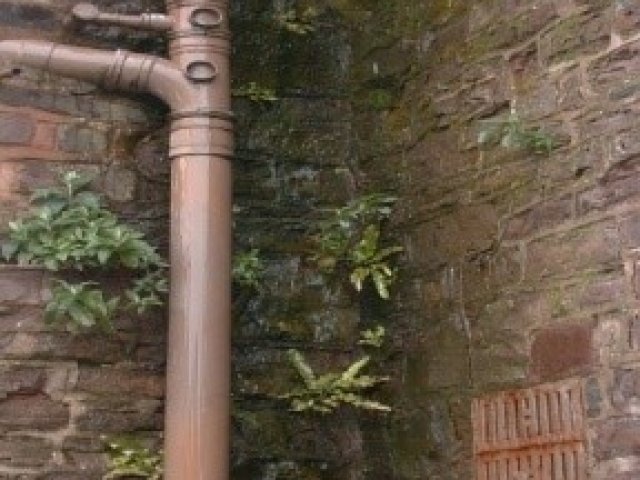 Above ground damp penetration can affect walls due to rain penetration, through solid walls and cavity walls due to bridged cavity insulation materials, or as a direct result of building defects such as, blocked and leaking gutters, hoppers and down pipes. 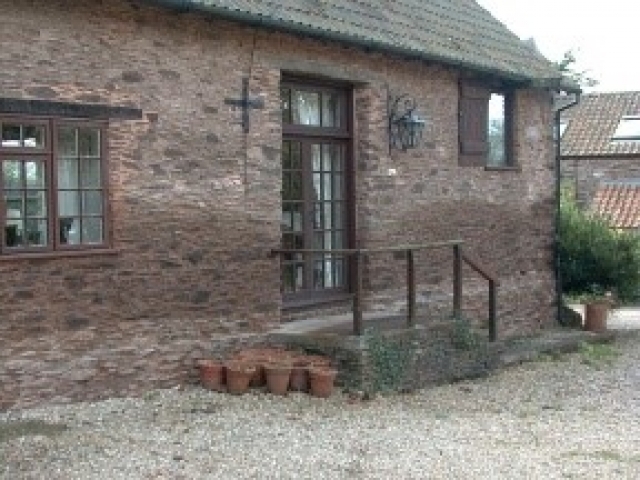 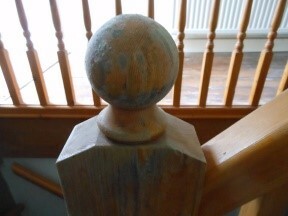 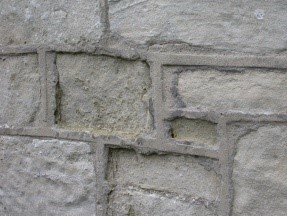 The breakdown and failure of external pointing, paint coatings and renders are also major contributors to above ground damp penetration, all of which will (like rising damp) cause long term decorative spoiling and internal plaster failure within the building and more importantly can also result in fungal decay (dry & wet rot) of joinery and structural floor timbers. 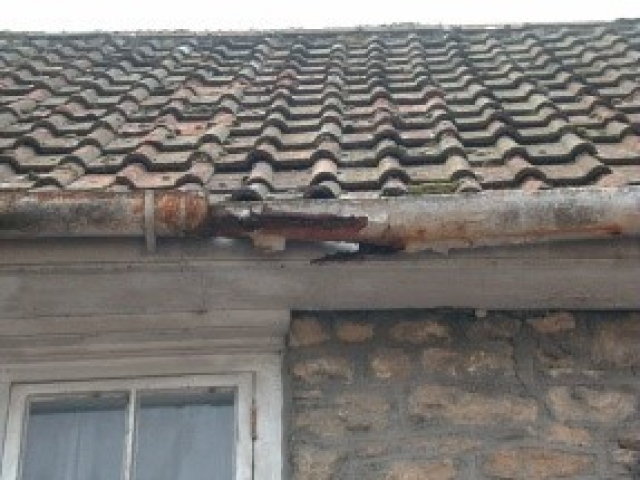 In fact it is often claimed that the majority of dry rot treatments undertaken over the past 30 years or so were generally the direct result of a building defect and / or blocked / leaking gutters and down pipes etc. 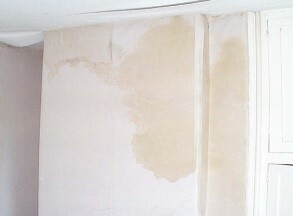 therefore proper maintenance is essential to avoid these potential problems. 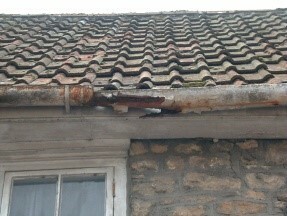 Vertical damp ingress via leaking roofs, guttering etc. 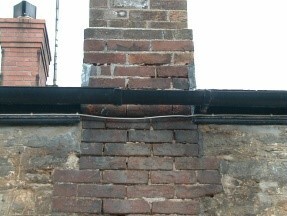 as well as internal plumbing defects can also contribute to internal dampness and fungal decay of joinery and structural timbers. 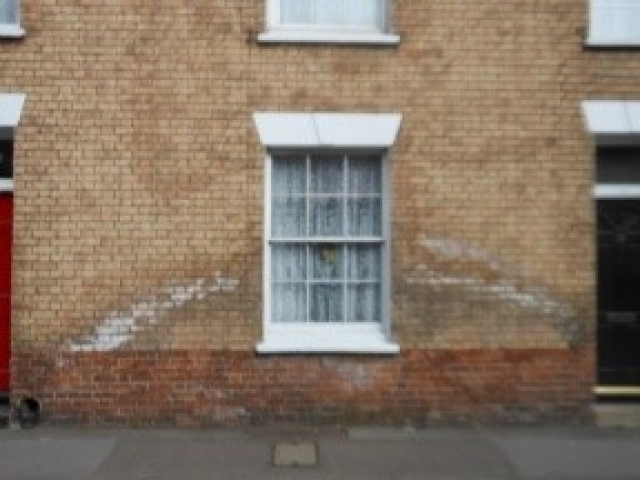 Another significant area of above ground damp penetration that we regularly investigate is where retrofitted Cavity Wall Insulation has been compromised or failed within the cavity due to damp penetration of the external wall, this bridging moisture through the insulation materials into the inner wall, eventually (in later years) causing long term damage of the internal decorations, plasterwork and timbers etc. The Cavity Wall Insulation Industry funded by Government grants was a well-intended initiative to save energy and reduce carbon emissions by improving the insulation of your house, either by increasing your loft insulation or by introducing retrofitted cavity wall insulation. However, more recently these grants have been stopped and many of the companies installing these materials have now ceased trading. 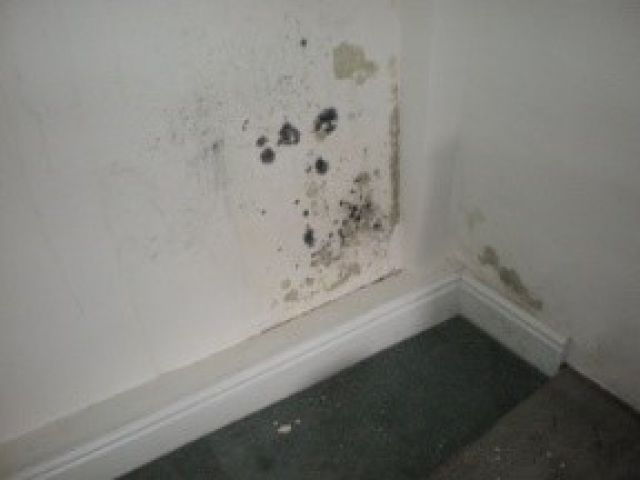 However many home owners are now reporting major dampness problems on cavity walls particularly those on the weather prevailing elevations. 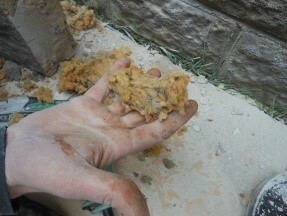 Regrettably the only effective way to deal with this problem is to physically remove the insulation material from within the cavity, which alone can be aesthetically damaging to the external fabric of the building and in some cases causing irreversible damage to the buildings structure. 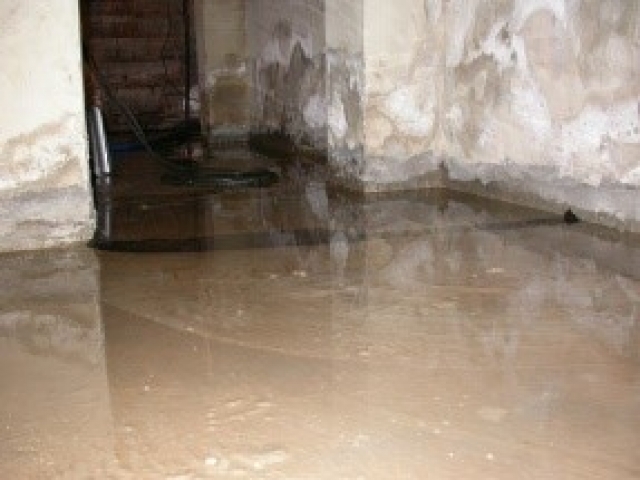 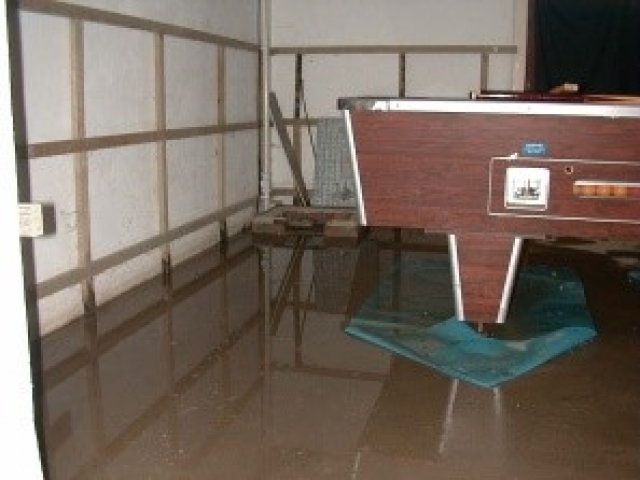 Below ground dampness normally occurs on walls that are located below the external ground level, i.e. 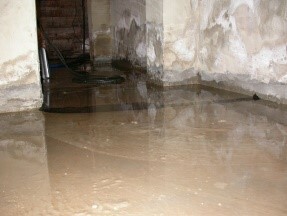 basements, cellars and were they are built into soil bearing structures externally. The dampness occurs as a direct result of the moistures ability to penetrate the wall from the opposing side of the wall, i.e. 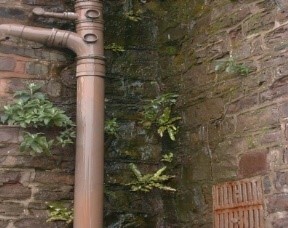 from the subterranean ground, although in many cases most basements, cellars require no remedial work and function quite normally as long as good ventilation can be maintained. 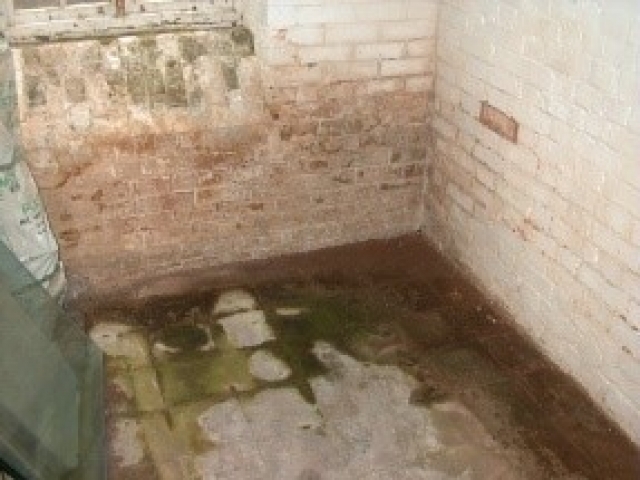 In these days of rising property costs etc., it is not uncommon for the property owners to consider converting these uninhabitable, damp and dingy spaces, to provide additional accommodation and much of the works required to achieve this is much dependent on its proposed use and the level of dryness required. R C Property Care can undertake basement water proofing schemes and conversions to provide that additional accommodation, whether it is for a kitchen, bedroom, living space or office. 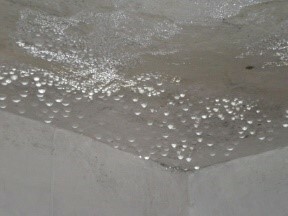 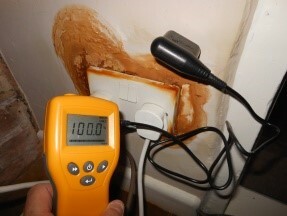 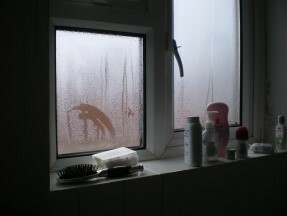 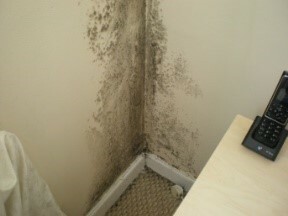 Condensation is now recognised as one of the most common causes of dampness affecting properties. 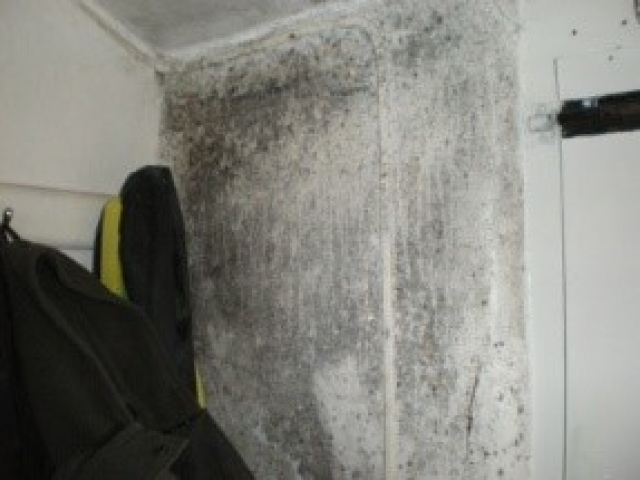 Records suggest that anything up to 15% of the UK housing stock may well be affected by condensation during the winter months, although from our own observations this figure could well be a lot higher. Whilst condensation mainly affects modern and traditional housing, it can also affect period buildings, but generally appears to be problematical in houses that have been modernised, especially were double glazing has been fitted, this cutting down on natural passive air movement within the interior rooms. 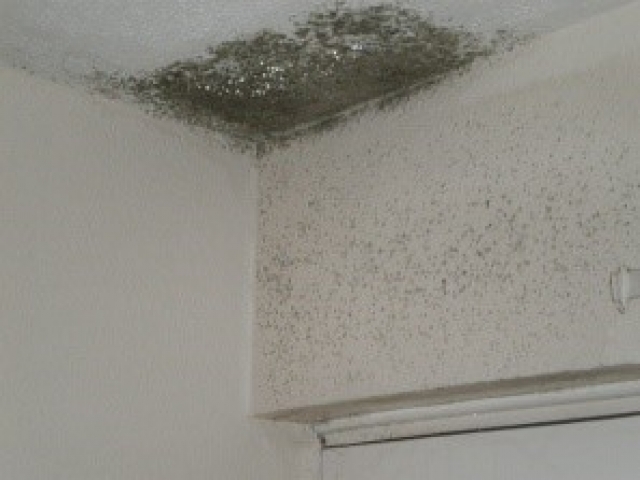 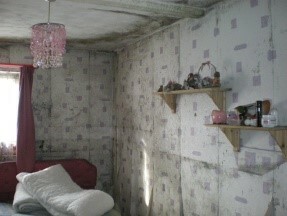 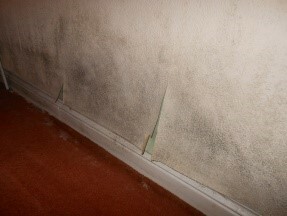 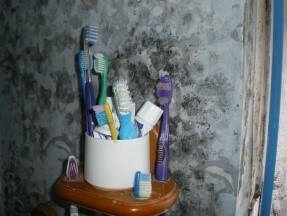 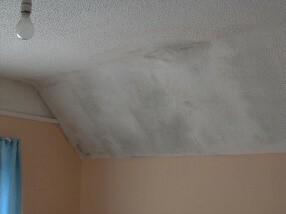 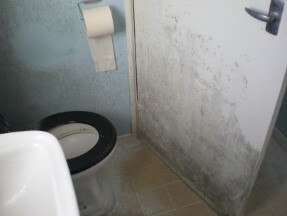 Whilst condensation is a natural occurrence (with the appropriate conditions) one of the main symptoms of this form of dampness is the development of mould and it is this mould that can effect walls and ceilings causing widespread decorative spoiling, as well as effecting occupants stored effects, clothing and furnishings. It is also the mould spores that give rise to complaints relating to health, as well as causing the ‘musty’ odours frequently associated with a damp house. 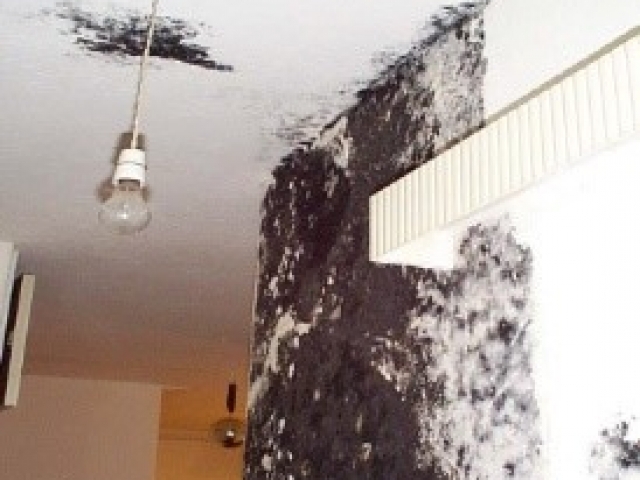 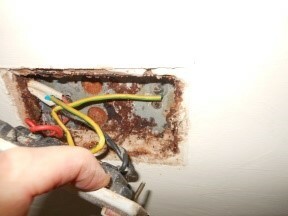 The misdiagnosis of condensation by some professionals, is not uncommon and installing a chemical damp proof course and undertaking the associated plastering will have no effect on walls affected by condensation and generally the problem will re-occur the following winter. It is therefore extremely important that the correct diagnosis of condensation is undertaken using specialist monitoring equipment, so as to allow the appropriate remedial works to be recommended. R C Property Care offer a range of different investigation techniques to correctly diagnose condensation and allow us to put forward the most practical and economical remedial solutions for its control. © All photographs displayed on this site are copyright and are the property of R C Property Care.